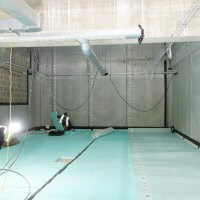 Working closely with Newton membranes and project Architect Scott Brownrigg, we undertook the waterproofing installation of a dedicated Type C Cavity drain membrane system to provide Grade 3 level protection against water ingress and moisture vapour transmission, to several areas of a larger disused below ground basement structure as part of the larger renovation by Barnwood Construction. 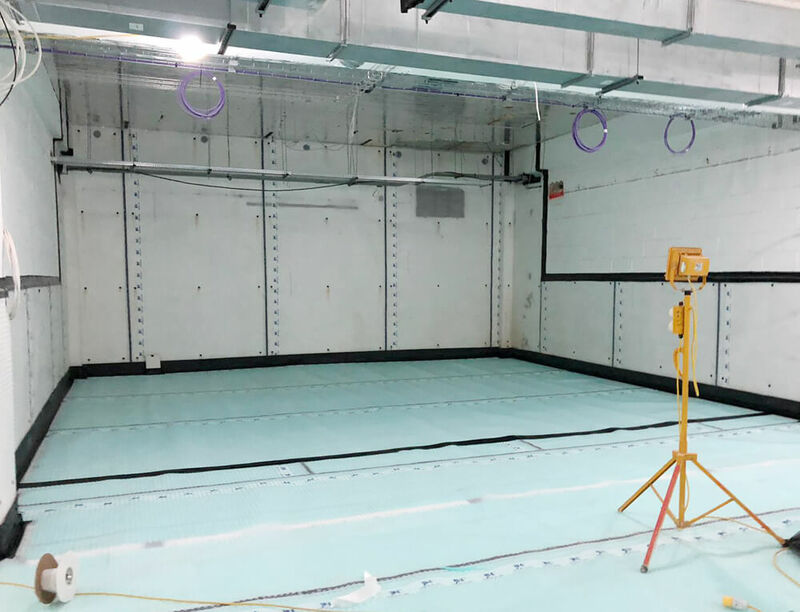 The space is intended to be used as a state of the art Paramedic Training facility to enable staff to be able to simulate real world locations and traffic situations via the use of 3D image and noise projections. 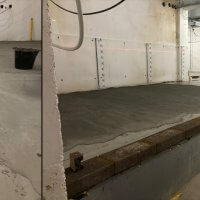 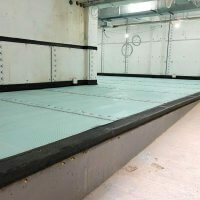 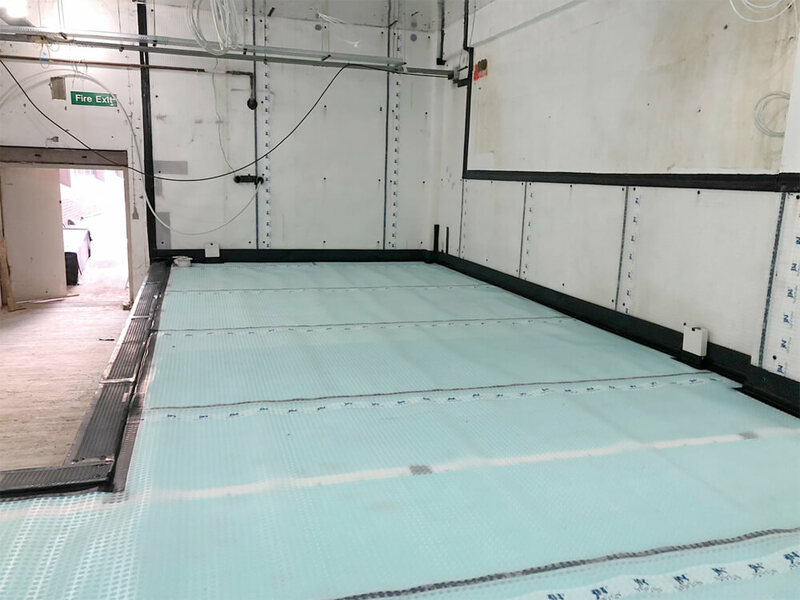 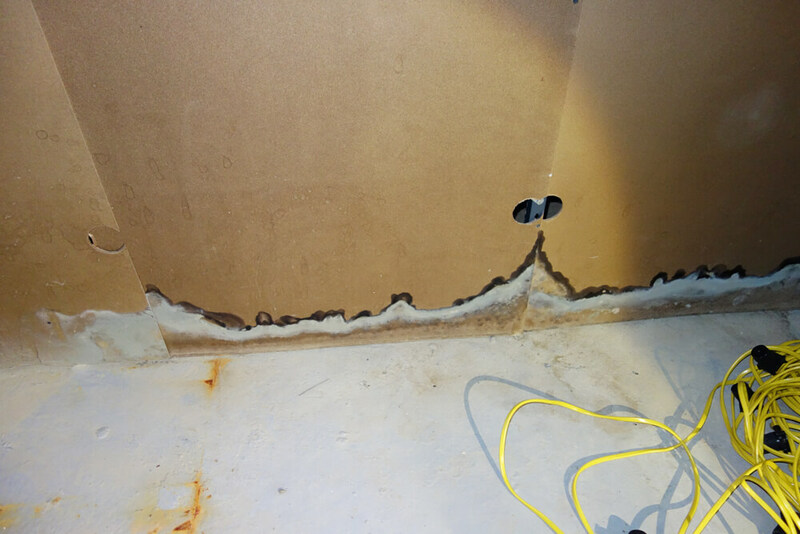 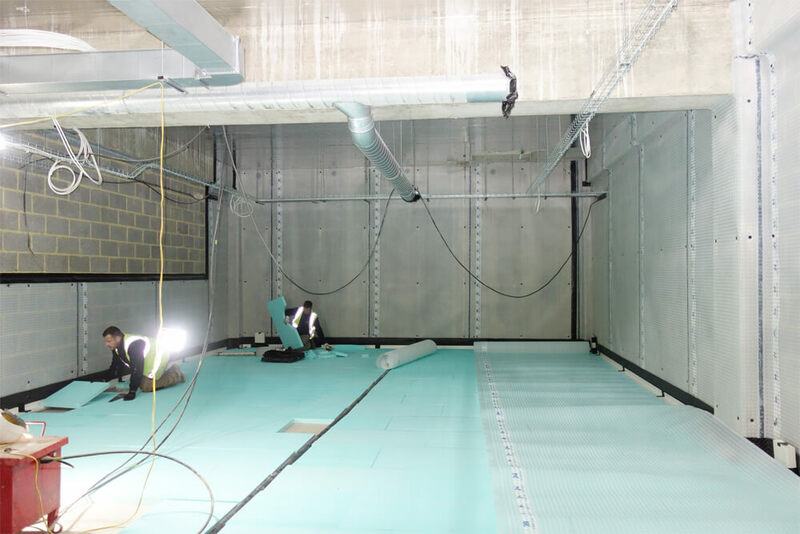 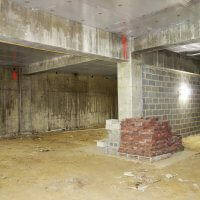 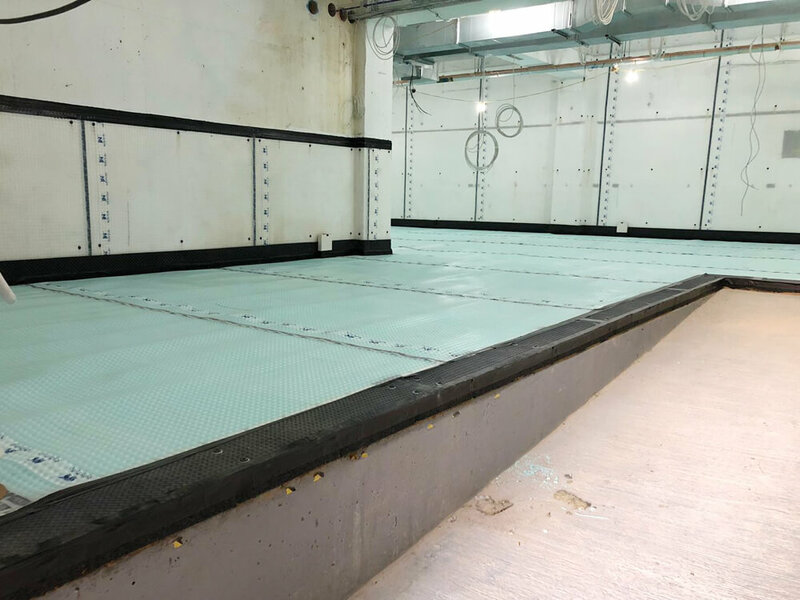 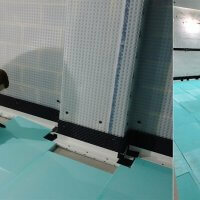 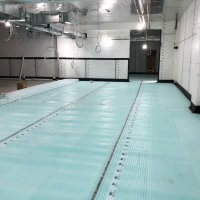 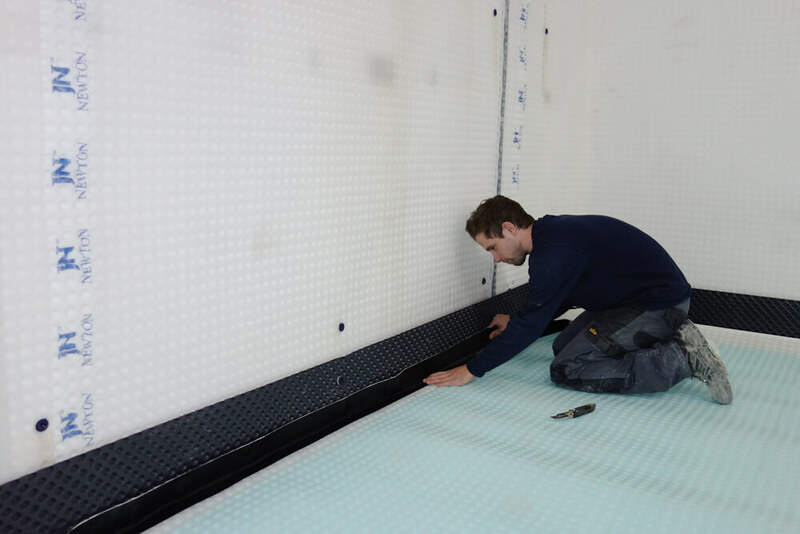 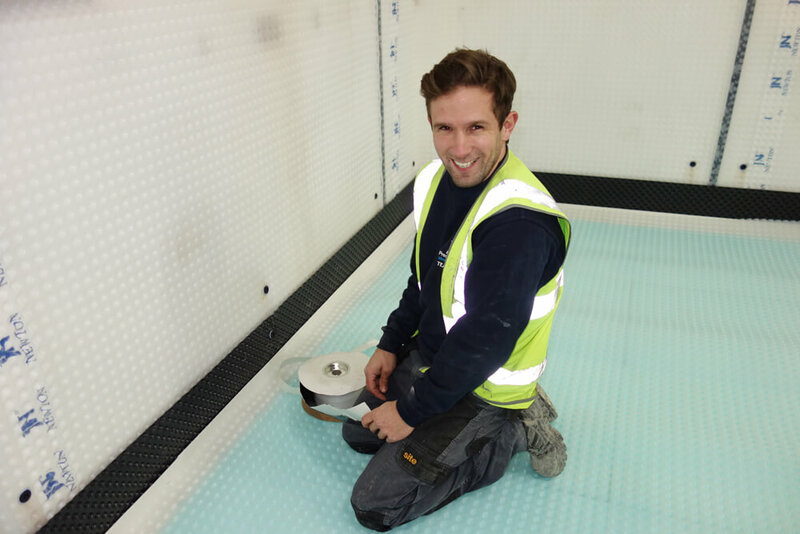 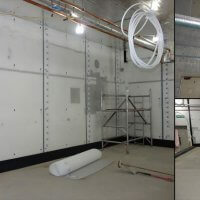 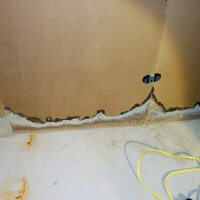 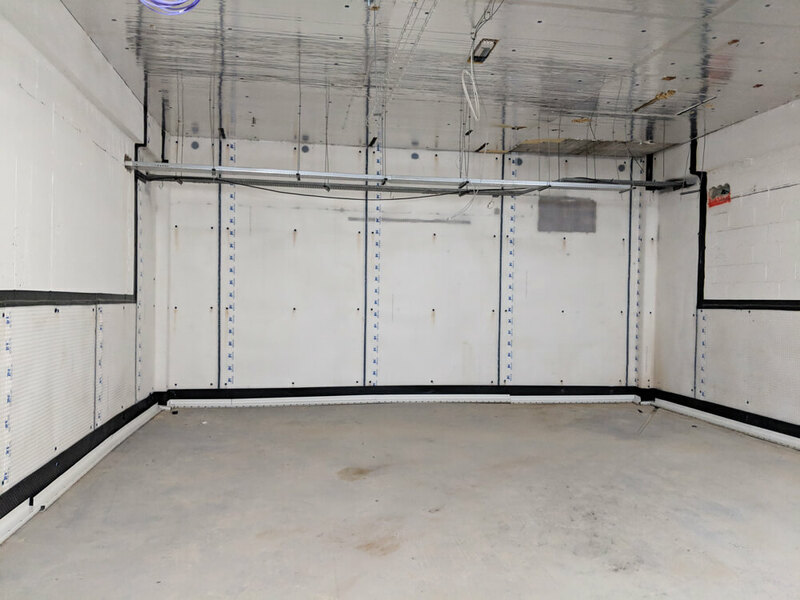 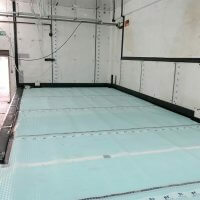 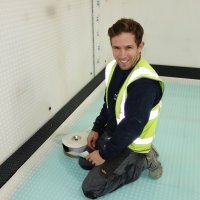 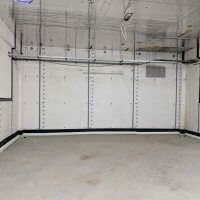 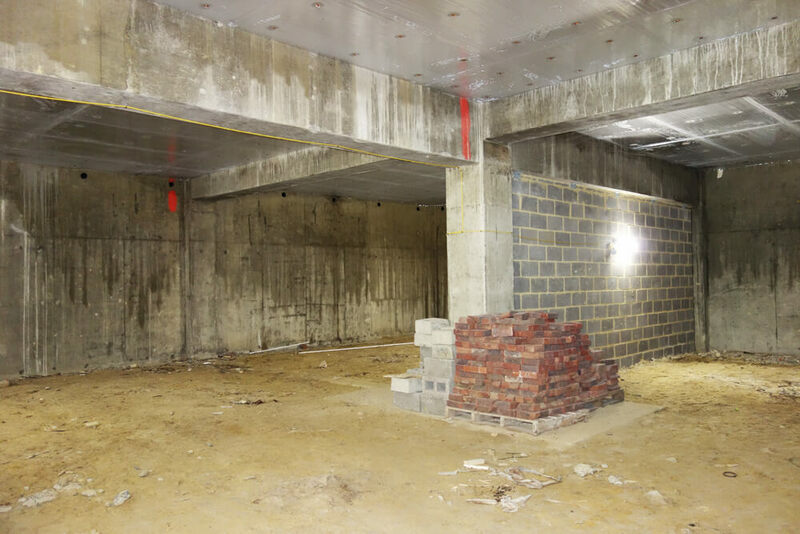 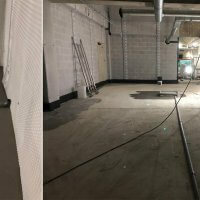 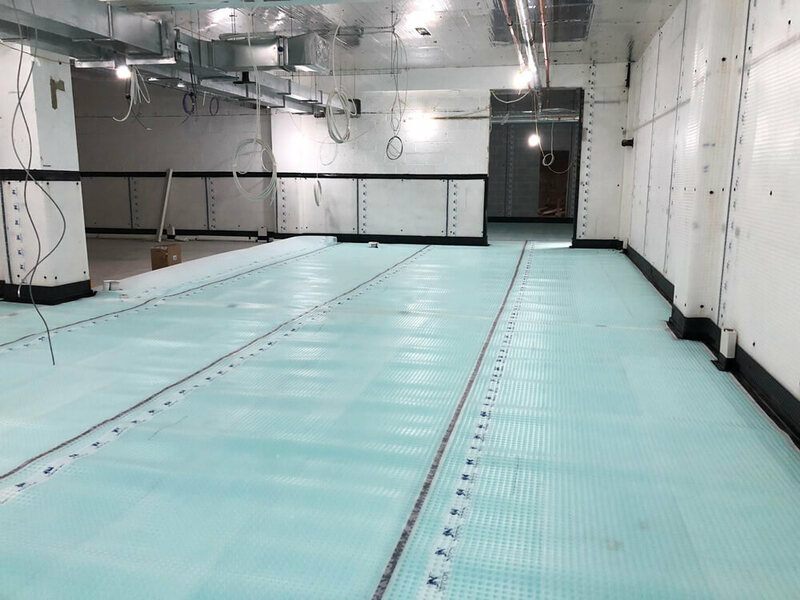 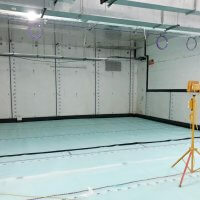 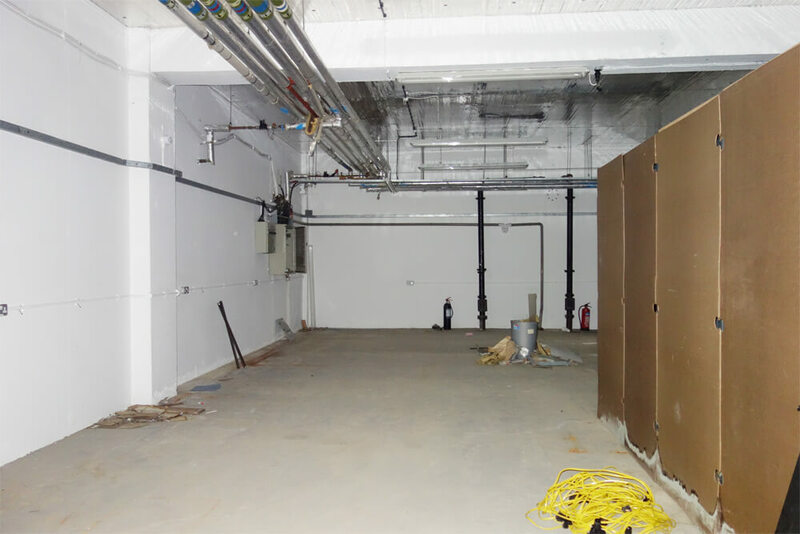 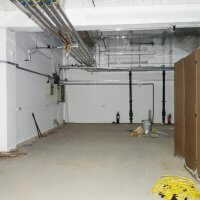 We conducted the installation of levelling compounds and a combined waterproofing system which includes both Newton Type A and Type C range of products.